A visit from AFC Bournemouth boosts Troy Deeney's claim as the go-to Watford forward in FPL. 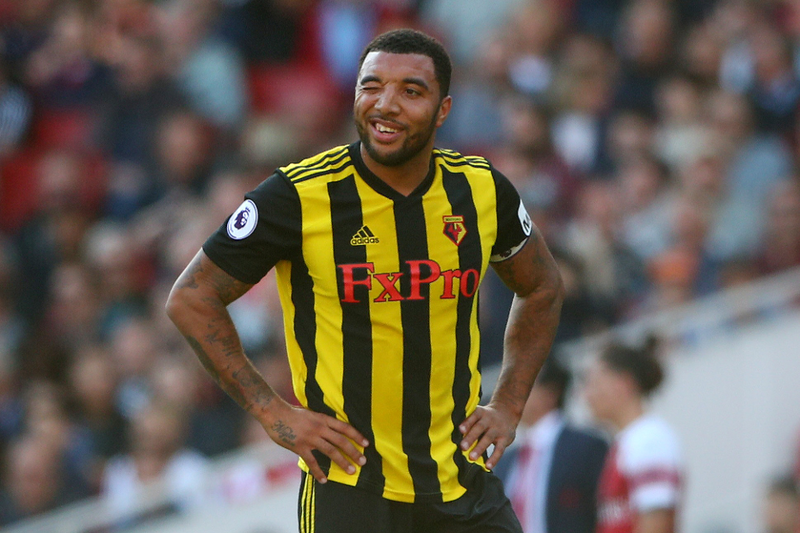 Deeney is tied with fellow Hornets striker Andre Gray (£6.0m) on 28 points. He has two goals and an assist in the first seven Gameweeks, while Gray has scored on three occasions. But the statistics highlight Deeney’s superior goal threat over the first seven Gameweeks. His total of 15 shots is more than any team-mate. Meanwhile, his 10 shots on target are more than the seven of his strike partner Gray. That places Deeney joint-fourth among FPL forwards for shots on target, just one fewer than both Sergio Aguero (£11.4m) and Harry Kane (£12.5m), and two fewer than Aleksandar Mitrovic (£7.0m). Deeney’s accuracy has improved significantly when assessed against last season. He has produced 66.6 per cent of his shots on target, compared with 41.7 per cent in 2017/18. Indeed, he only managed 15 shots on target over the entire 2017/18 campaign. AFC Bournemouth travel to Vicarage Road without a clean sheet in their three away matches. The Cherries have struggled defensively on the road, conceding six goals over their last two fixtures away from home. Deeney looks set to exploit those frailties on Saturday afternoon.